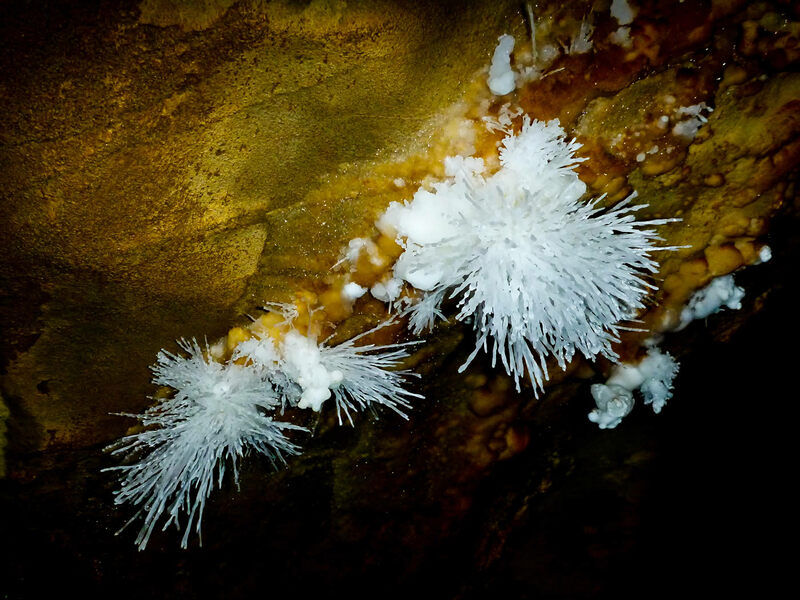 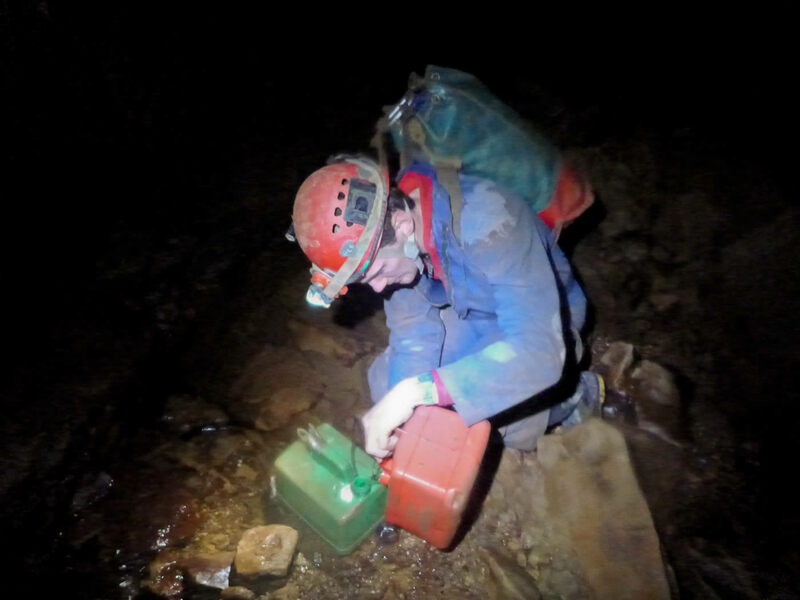 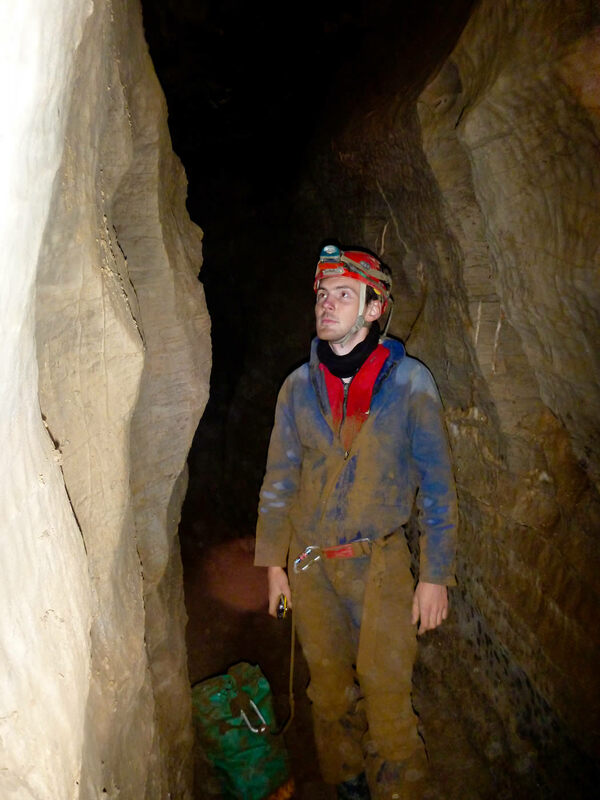 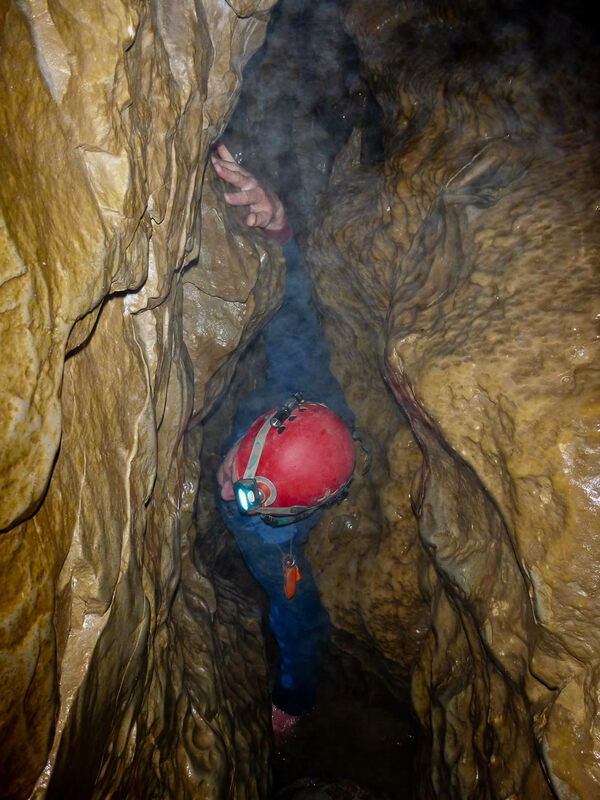 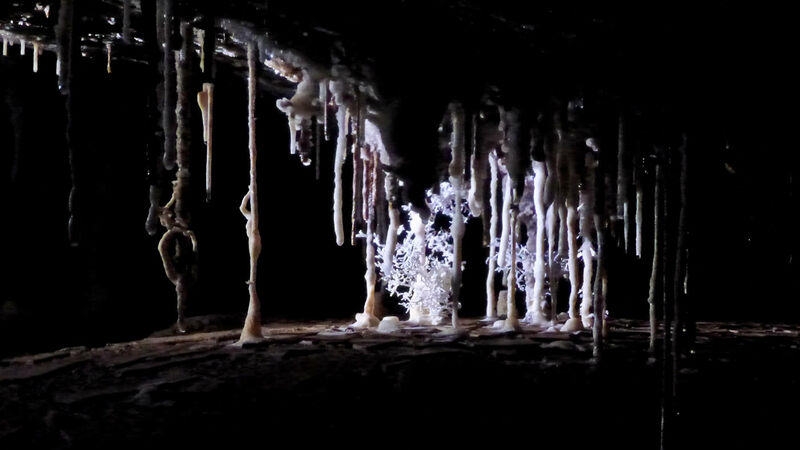 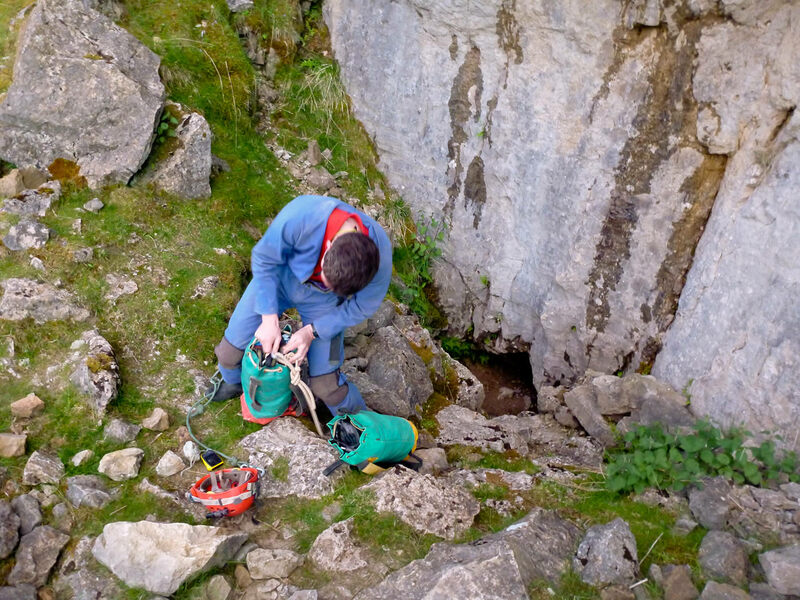 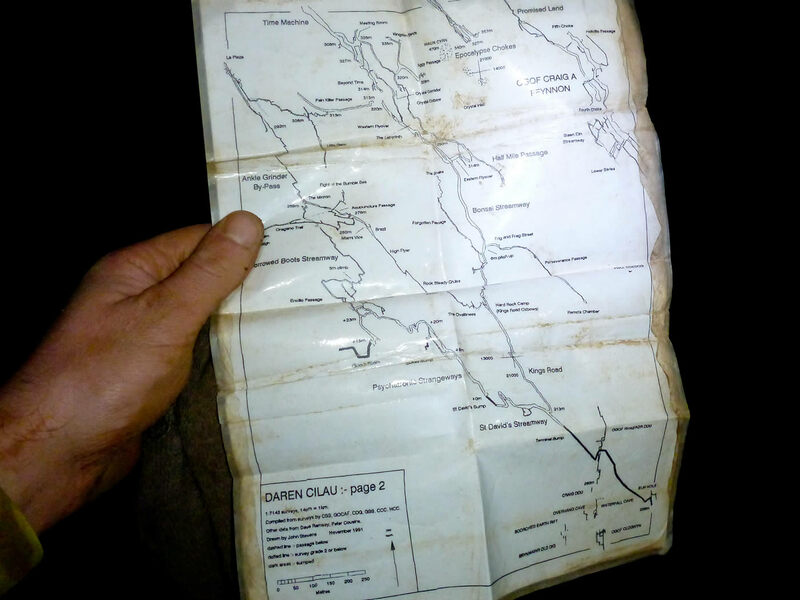 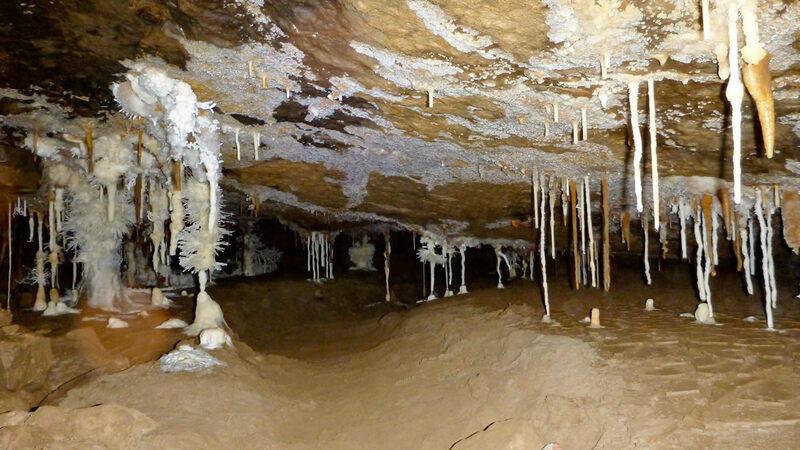 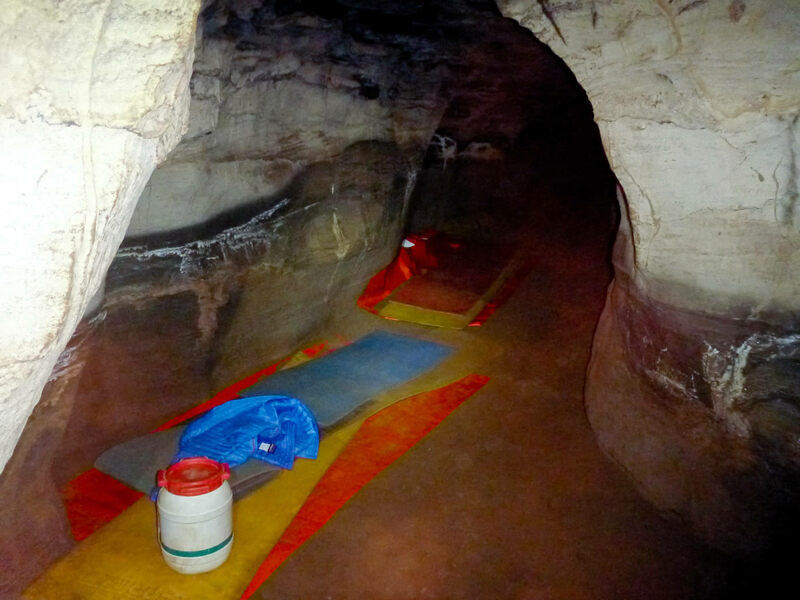 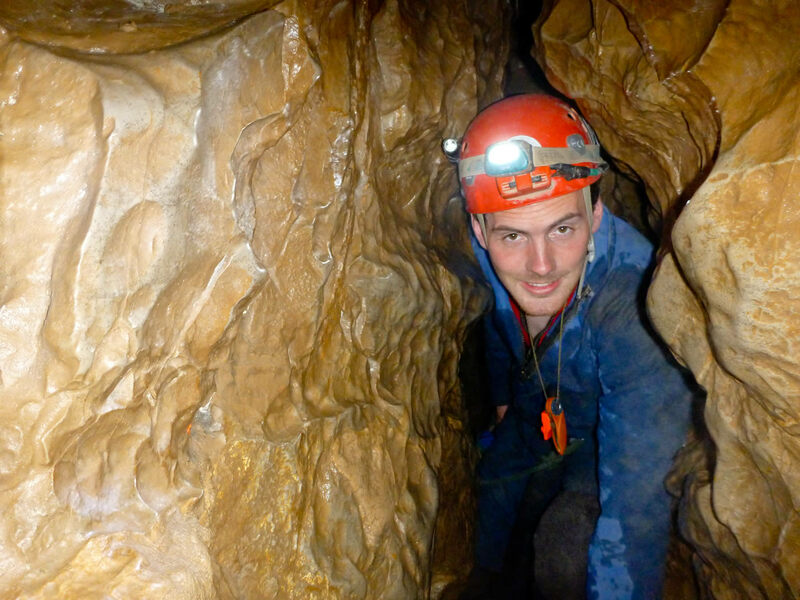 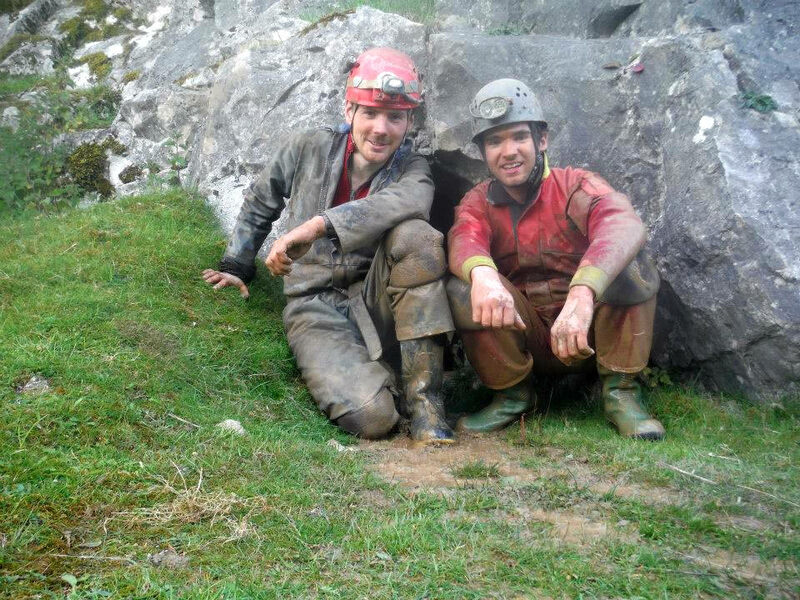 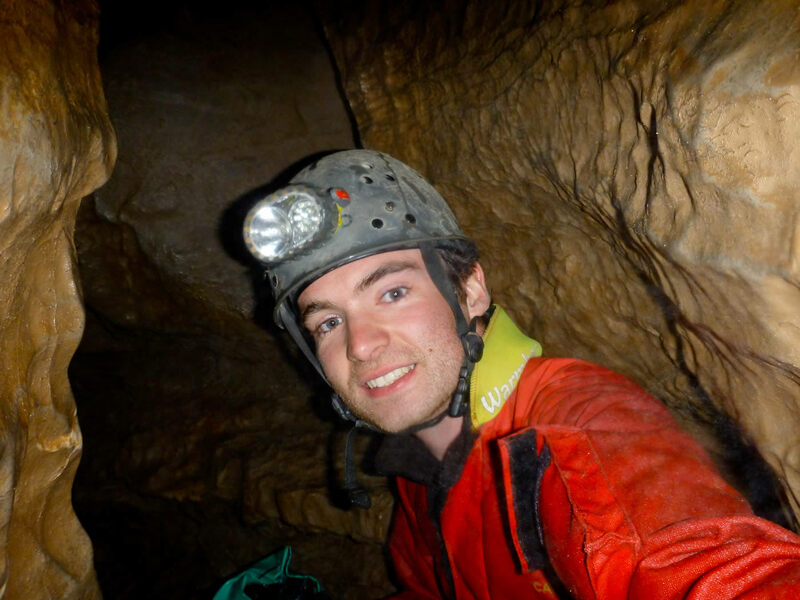 For my first ever caving trip, Neil Cox took me into Daren Cilau for 44 hours of adventure. 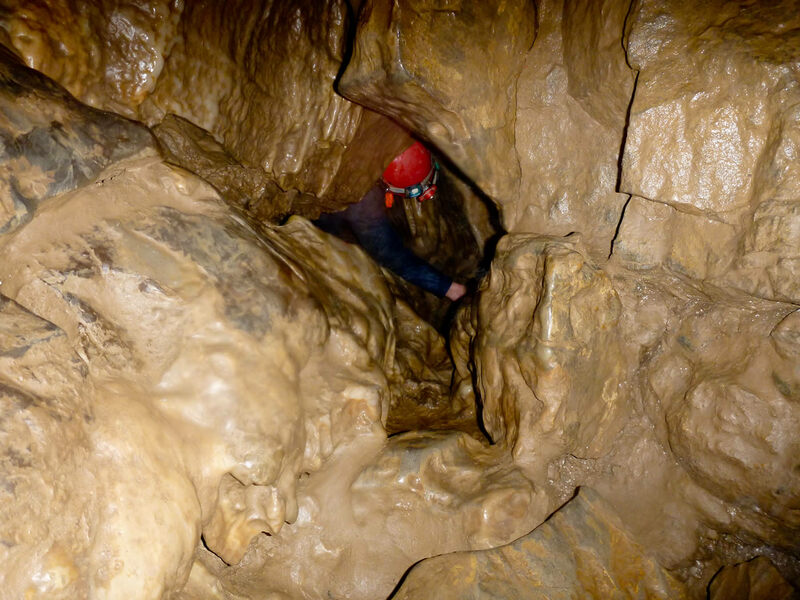 The entrance passageways ("formidable") were quite some introduction but the tunnels soon opened out into an incredible, damp, dark, bizarre and beautiful little underground world. 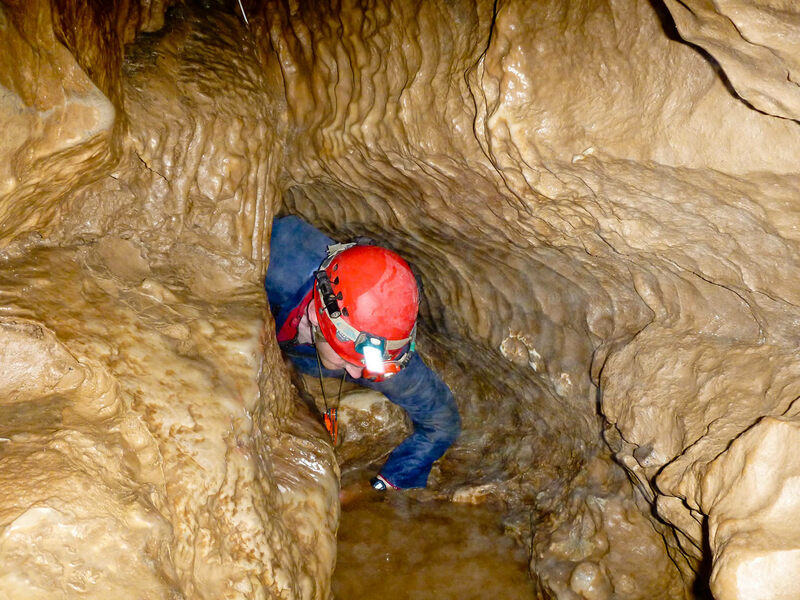 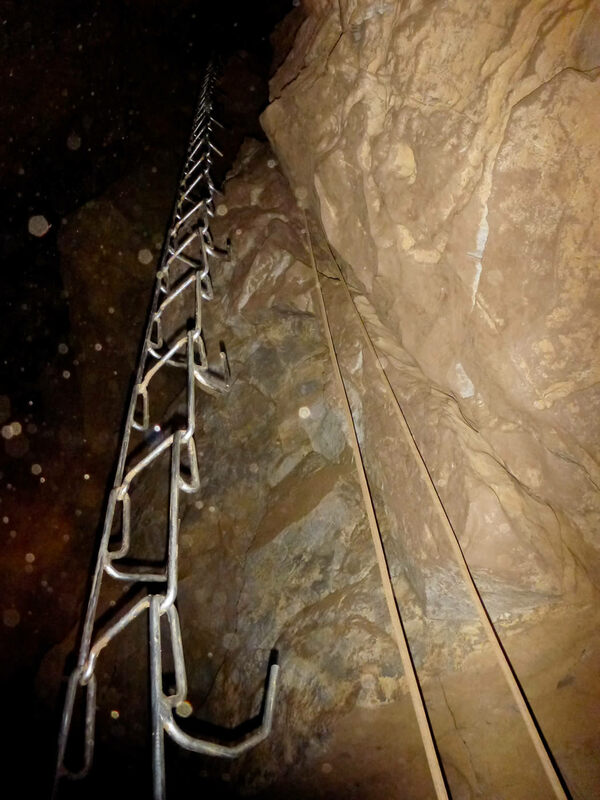 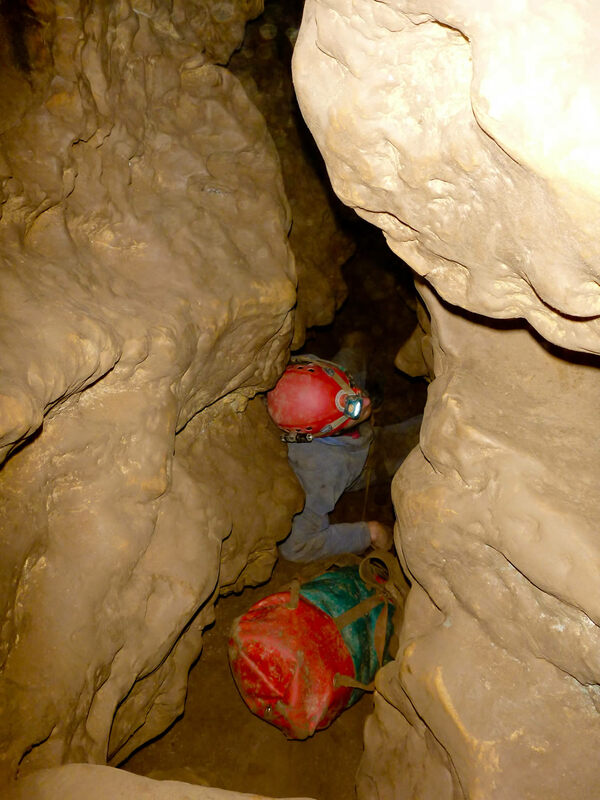 Caving is really nothing like climbing at all.